Naval Historical Center #50203. Cropped by author. 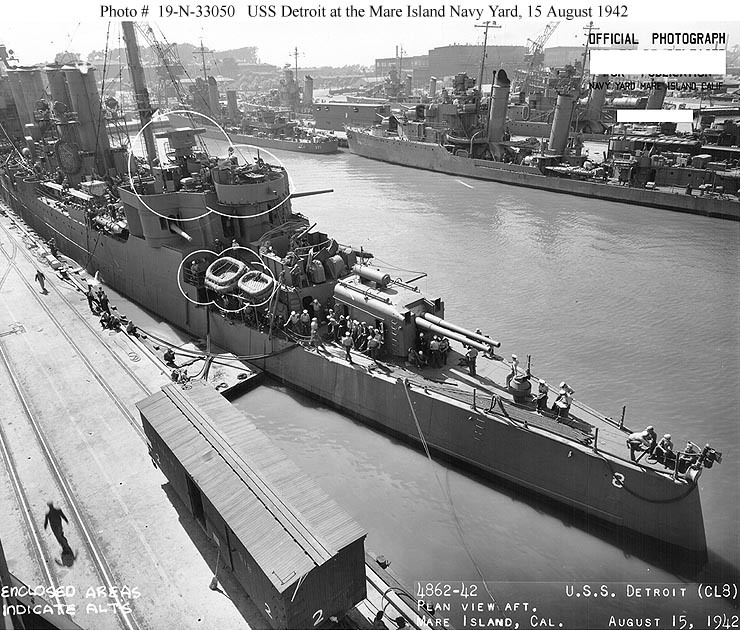 Dimensions 555'6" by 55'5" by 15'1"
1941: By start of hostilies, Marblehead, Raleigh, Detroit, and Richmond had landed the lower aft pair of casemated 6" guns. 1942: Light antiaircraft of 2x4 1.1"/75 AA guns, 8x1 20mm Oerlikon AA guns. SC and FC radar added. 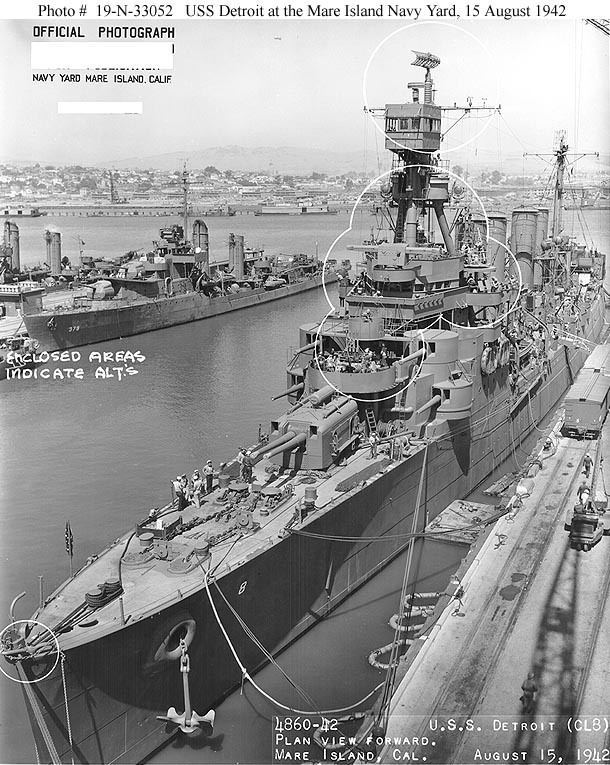 1943-1944: 1.1" guns replaced by 2x4 40mm Bofors AA guns and the 20mm were increased to 12. Two 6" removed and another 3" replaced with a quad 40mm gun. Radar upgraded to 2 SG and a second FC set. The Omahas were completed in 1923-1925. 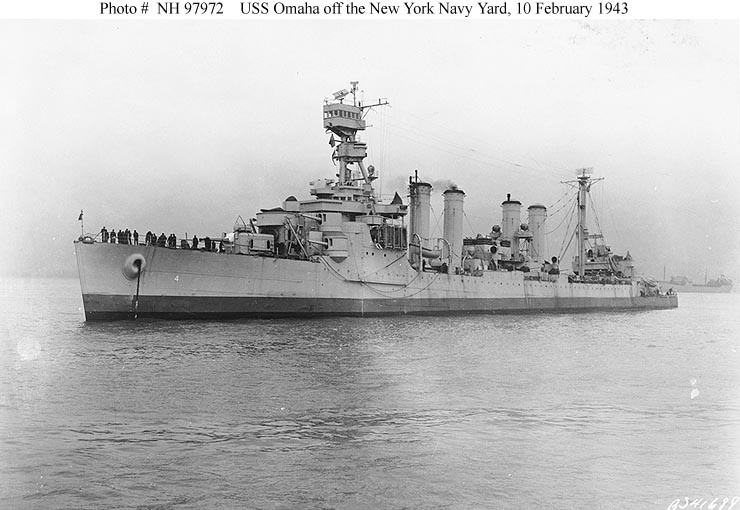 The first cruisers built by the United States since 1905, they reflected a long design process marked by strong disagreement about what kind of cruisers were needed. 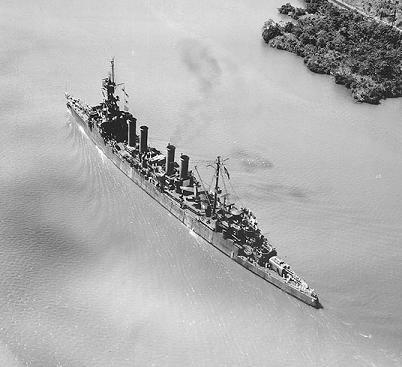 Discussion ranged from scout cruisers to battle cruisers, but the final design was a small scout cruiser, sometimes described as a super destroyer, which was to have very high speed, extensive aircraft facilities, torpedo armament, and minelaying capability. 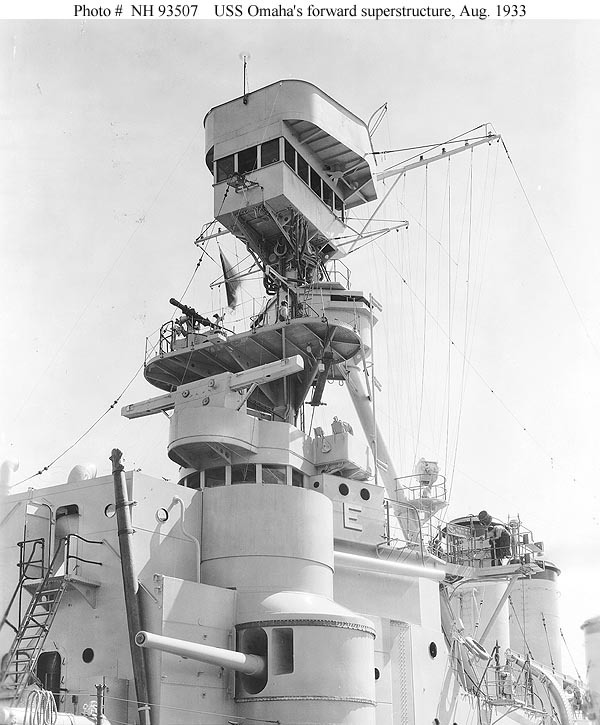 Equipment for scouting included a tall mast for lookout stations, an oversized rangefinder and telescope, and very powerful radio facilities (for the time). 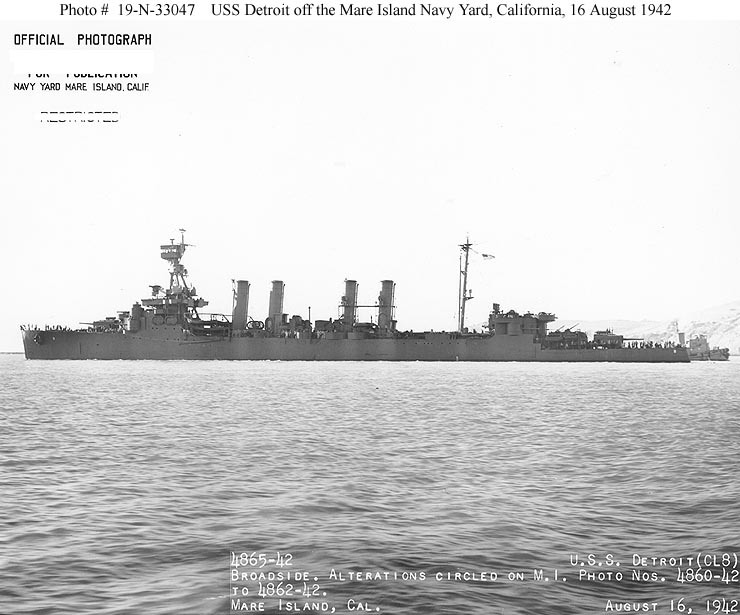 The ships looked great on paper but were terrible in practice, largely because too much was attempted on the design displacement, which resulted in excessive weight-saving measures. Their hulls leaked, they were top-heavy, their armament was inadequate, and they were flimsy. 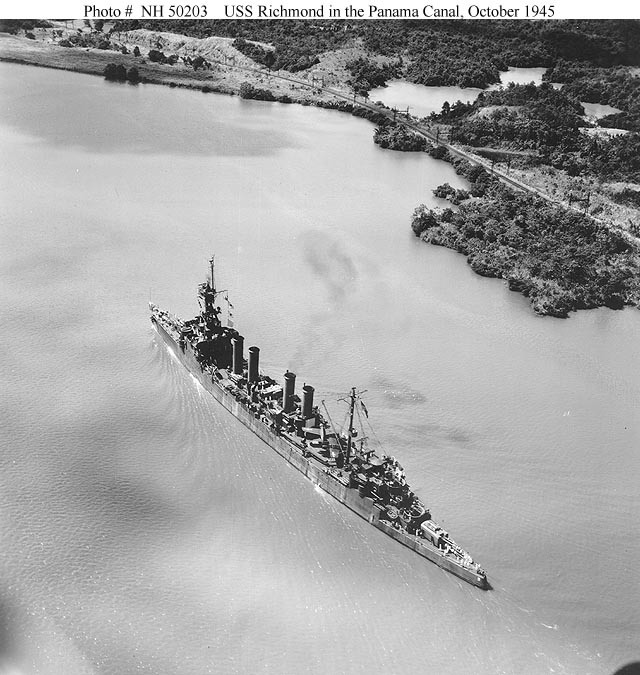 The guns were arranged to maximize forward and aft firepower, but this came at the expense of the broadside firing arcs. Habitability was minimal and most facilities were only up to destroyer standards. Minelaying capability was apparently abandoned during construction and the conning tower and torpedo tubes were removed before war broke out. 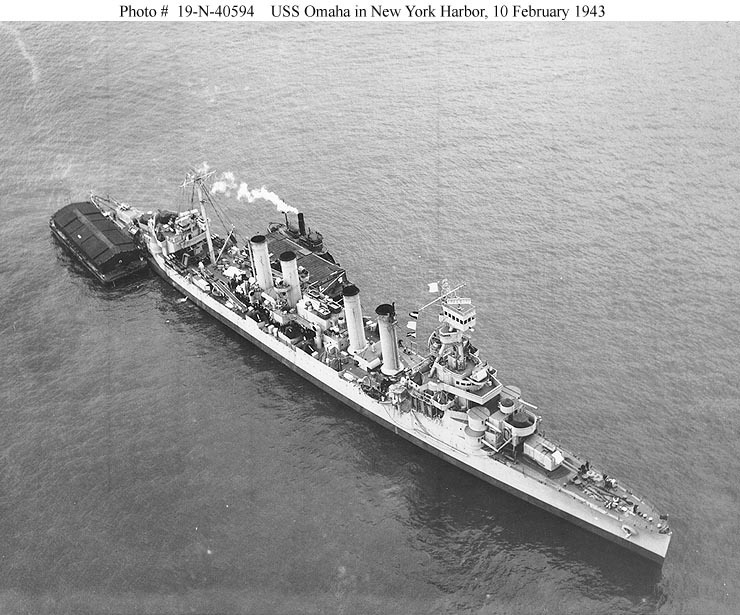 The Omahas were so bad that the U.S. Navy was willing to turn over the Milwaukee to the Soviets as Lend-Lease. The ships were never used in their design role as fast scouts. Instead, they were employed as destroyer flotilla leaders. 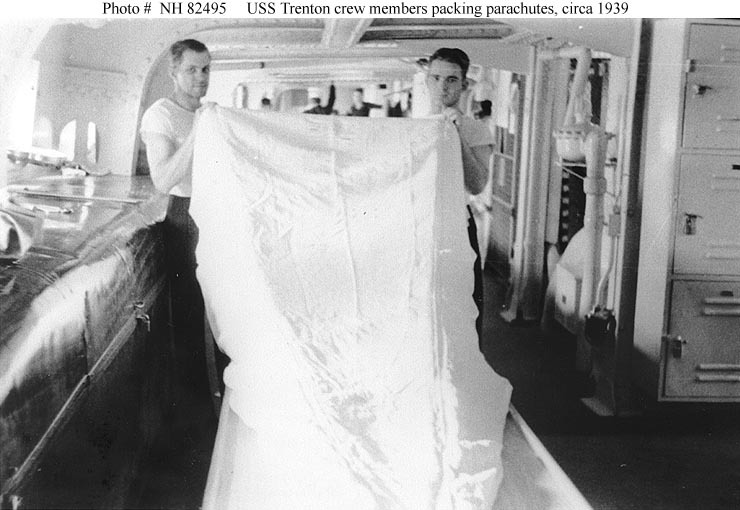 The lower pair of casemated guns fore and aft were problematic, the aft pair in particular being very wet, and the lower aft guns were eventually removed entirely from about half the units. A 1940 proposal to convert the ships to antiaircraft cruisers with a substantial 5"/38 DP gun armament and improved light antiaircraft was never carried out. 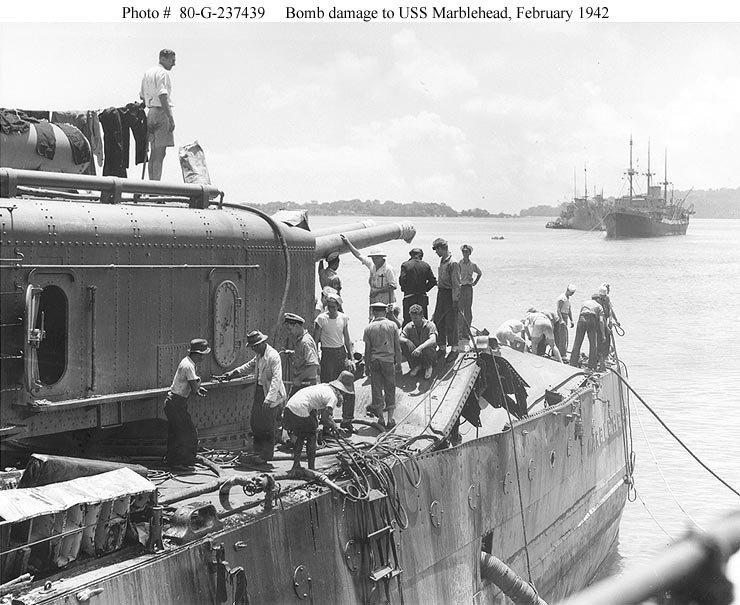 Surprisingly, none were lost in combat, though Marblehead was very badly damaged during the defense of the Malay Barrier.